I find this oil amazing as it has a pleasing fragrance, which revitalizes my whole body and gets me relief from all the tensions. Pale yellow liquid. Characteristic camphorous herbaceous odor. Well known as incensier, Rosemary oil is extracted from Rosmarinus officinalis (also known as Rosmarinus coronarium) of Labiatae family. 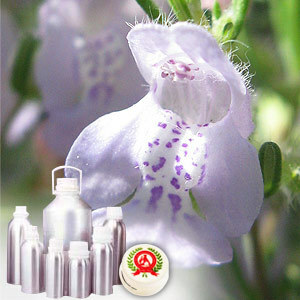 It has a clear, powerful refreshing herbal smell, has clear color and is watery in viscosity. Extracted from fresh flowering tops through steam distillation process, it yields 1.0 - 2.0 %. 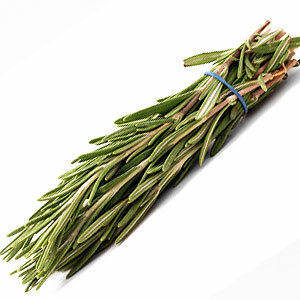 Rosemary oil has a pronounced action on the brain and central nervous system and is wonderful in clearing the mind as well as enhancing mental awareness. Its excellent brain stimulant properties also helps in improving memory as well as helps in curing headaches, neuralgia, migraines, mental fatigue, nervous exhaustion. Its antiseptic action is especially suitable for intestinal infections as well as diarrhea, in easing colitis, flatulence, dyspepsia, hepatic disorders, jaundice as well as in relieving pains associated with arthritis, rheumatism, muscular pain, gout. The diuretic properties of rosemary oil is useful in reducing water retention during menstruation, as well as with obesity & cellulite.